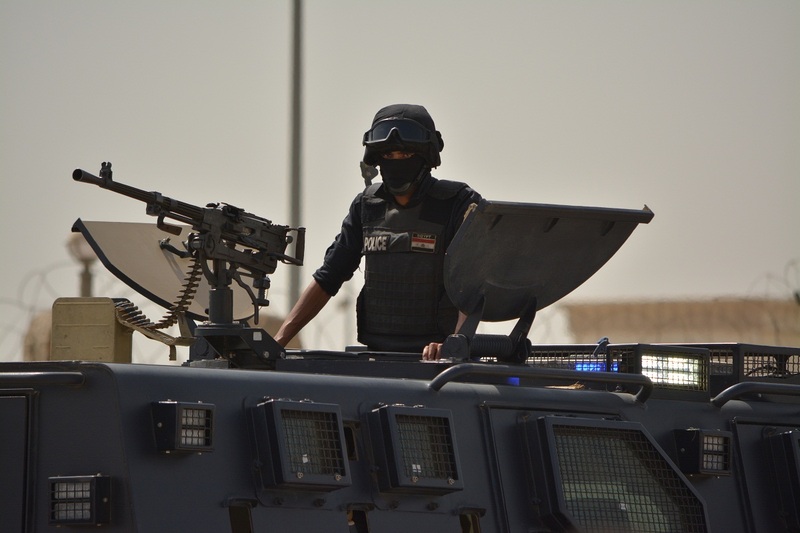 The Ministry of Interior called for heightened fixed and mobile police patrols on all roads, supported by heavily equipped squads of special forces. Minister of Interior Mohamed Ibrahim met on Tuesday with heads of different police departments to discuss the ministry’s plan to “counter calls by some terrorist organisations to commit acts of violence and sabotage” on 28 November. 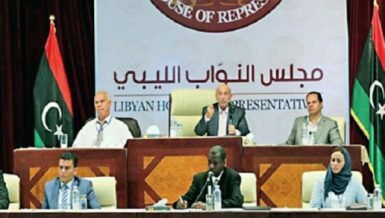 They are referring to the Islamist political organisation Salafi Front, who have called for protests under the slogan “the Muslim Youth Uprising” to be held on 28 November to “restore the Islamic identity and Sharia Law”. The interior ministry meeting included the members from government departments such as security systems, communications, information technology, special forces, and transportation, as well as the security directors of Giza, Cairo and Qalyubiyah governorates, according statement by the ministry. 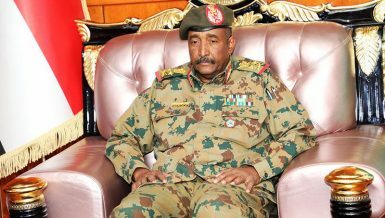 Ibrahim called for heightened fixed and mobile police patrols on all roads and squares between cities and governorates, supported by heavily equipped squads of special forces. He also added that members of criminal investigation and explosives experts will be stationed in the metro and train stations to intervene when necessary. The minister asked his assistants to ensure that troops guarding police facilities are well armed to deter any attempts to attack them, while stressing the importance of having high ranking officers in the field. On Tuesday morning the minister also visited the headquarters of the Central Security Forces (CSF) in Darasa, Cairo. During the visit Ibrahim told soldiers and officers that “the homeland will remain strong only by the sacrifices of police forces”. He added that “there will be a direct and firm response to any movements that might affect the safety of civilians, police and army personnel, security installations, and public institution”. “The police and the army are legally authorised to defend themselves, using firearms and military courts”. Among the preparations of the anticipated 28 November protests, security troops rehearsed the exercise of blocking Tahrir Square on Wednesday, state media reported. Since the beginning of the year, police and army forces have been heavily deployed in Tahrir Square and Downtown Cairo, in anticipation of any protests. On 19 November, during the anniversary of Mohamed Mahmoud clashes, at least 30 demonstrators were arrested near the square. Also, on Wednesday police said they arrested a young man in Giza for running 33 pages on social media website Facebook that uses inciting language and calls for protests on 28 November. The language incites to disturb train movement, bloc traffic, attack police stations, and demonstrate how to create Molotov cocktails, the ministry said. Also, the interior ministry’s spokesman Hany Abdel Lattif told privately owned channel LTC that citizens should feel safe and that police troops are maintaining security. He also asked the Egyptian people to support the army and the police. The Salafi Front has been mobilising for “The Muslim Youth Uprising” since the end of October “to defy those who authorised the murder of Muslim youth in the streets, the arrest of tens of thousands, and closure of mosques”. The calls caused serious divisions among the Islamist movements in the country. Police arrested Salafi preacher Mahmoud Shaaban on Tuesday. He was referred to the general prosecution on charges of “inciting violence,” according to state media. Shaaban was also charged with cooperating with the Salafi Front to engineer “anti-government” protests. He will spend 15 days in preventive detention. On Monday, five members of the Salai Front were arrested on charges of “terrorism”. 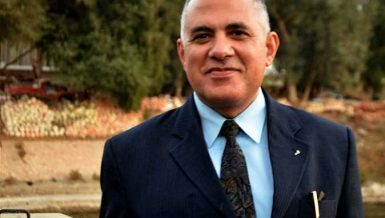 On 9 November, a member of the group’s political office, Ahmed Mawlana, went missing. The group accused the police of “kidnapping” him.